I am a saxophonist, vocalist, and band leader. My band consist of 4 to 11 members. From vocals to horns. I also book bands 4 events, do Pro sound and DJ work. My music consists of R&B, Pop, Rock, Jazz traditional, contemporary & smooth, blues and alternative. Basically, if it is feel good music and if you want it, we do it! 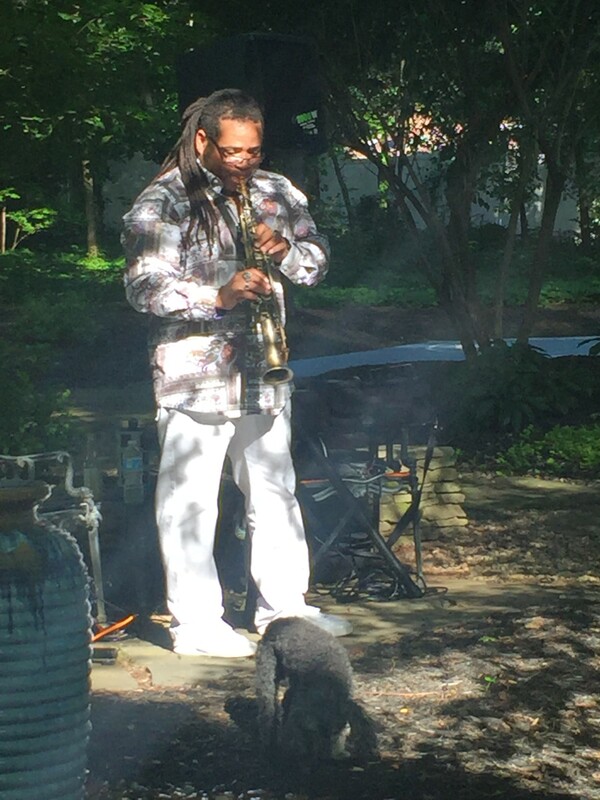 I am a professional and have played with the likes of Stevie Wonder, Eric Benet, George Duke, & have over 20 recordings national and international and have YouTube videos, so I am a seasoned pro artist. I am a full time pro musician and recording artist. I am not cheap, but can negotiate. You get what you pay for & I am worth every dollar. 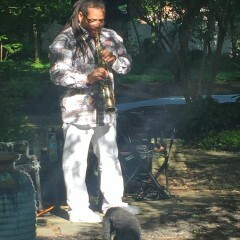 Master saxophonist and an overall pleasure to work with! Eddie is a phenomenal musician!!!! He was prompt with his response and delivered above and beyond what we expected for our wedding! He performed pre and post ceremony music that fit our tastes perfectly! This man knows his craft! My husband and I recommend him without any reservation! Very easy to work with. Great attitude and very friendly. He was amazing !!!! This was super easy and everyone loved it!!! Eddie was amazing! 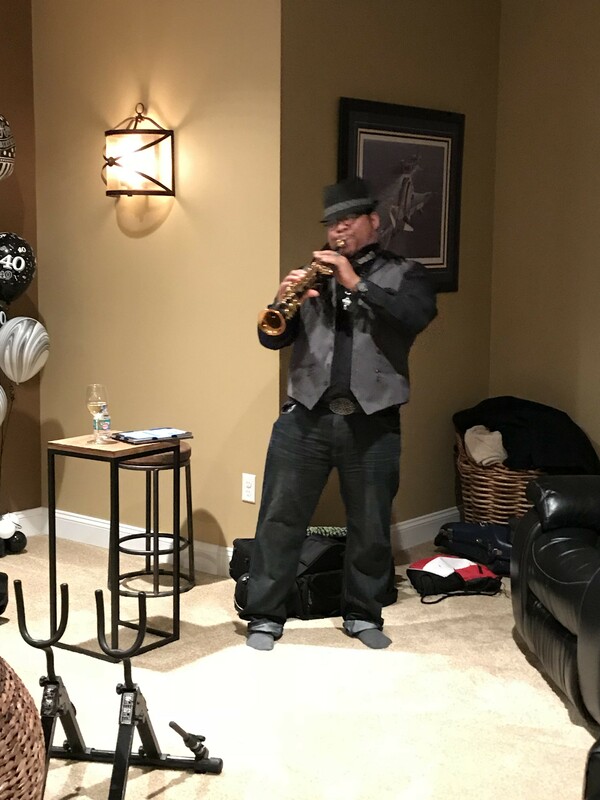 I surprised my husband by having Eddie play at his birthday party. 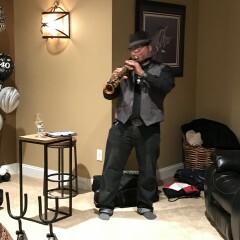 Instead of running around playing host to my guests, I would have rather sat there and listen to Eddie play all night. Thank you for making this birthday so special! Awesome! Was punctual and extremely responsive to our needs. Truly took the event to another level. My fiancé was floored! 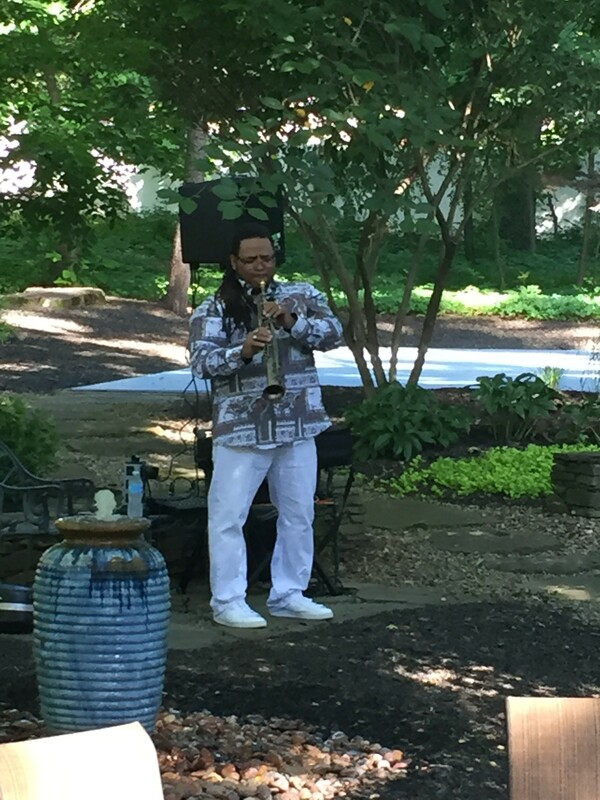 I hired Eddie to perform at my outdoor wedding and cocktail hour, and I'm so glad I did! He was great!! The moment I heard him start to perform, I knew hiring him for my event was the right decision. 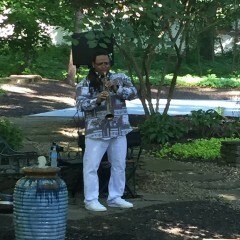 He really helped to set the mood, and my guests loved the music. Eddie is very professional, responsive, and easy to work with. And his musicianship is absolutely amazing! I would not hesitate to hire him again. Eddie is an unbelievable musician! He really elevated a nice event to a spectacular and memorable celebration! He is professional, good communicator and beyond talented! I would definetly recommend him for a variety of events! Awesome from beginning to the end! He is a must have for any class act! 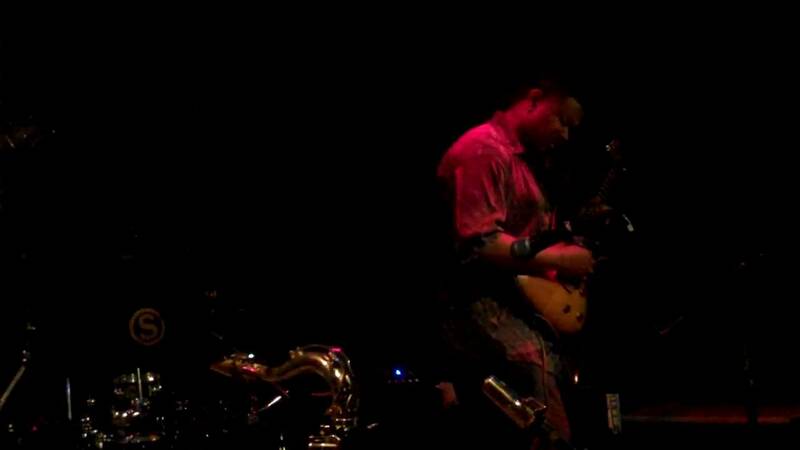 Eddie Baccus Jr. is a phenomenal saxophonist. I asked him to musically accompany my wedding singer who sang as I walked down the aisle. It worked out perfectly as though they had many rehearsals. He also played throughout the ceremony from the opening until the recessional. I highly recommend him as I couldn't have ask for great performer. He needed no guidance in selecting the right music for an occasion. Eddie was a perfect addition to complete our wedding day. Not only did he respond promptly to all of my emails, he made suggestions as to what songs would be best for the mood of the ceremony. He went above and beyond to learn the songs requested and played them like no other. My guest were amazed by his talent and how he interacted with them while playing during cocktail hour. Eddie was definitely a hit!! I would absolutely recommend him to anyone looking for a saxophonist. Should I need one in the future, he will be the first one I contact. Eddie is a professional through and through. His talent is incompatible; looking forward to a lifetime relationship for ALL future events. What is your budget like? We are not a cheap band, but we are one the best bands in the USA! I am realizing that after being on here for awhile, that there are a lot of low budget and minimal talented bands & performers on here, we are definitely upper echelon in this music industry and can play any music style & have top notch performers who have perform with such artists as Stevie Wonder, Michael McDonald and countless others & who have performed in different venues all over the world! So waiting to hear from you, so you may have an experience of a lifetime! And expect the best, the best price for world class entertainment, the best sounding music equipment and the best in versatility of music styles! After 15 years of recording and touring with famed urban jazz ensemble Pieces of a Dream from 1995 to 2010, saxophonist Eddie Baccus Jr. stepped out on a lush, soulful and funky Journey To Love, a song him and a fellow clevelaynder and songwriter Alvin Frazier wrote which Eddie exclaims Alvin made the cake and I put the icing on it! Though it has been extraordinarily well received, yet never mass produced, Eddie has been considering releasing it, with Alvin as a bonus on his new project Living the dream. Baccus is excited about a remixed and remastered version of a collection of songs he has been working on for sometime now, which also features three new songs. The Cleveland born and raised, Virginia based artist will be releasing the album whose title perfectly reflects Baccus’ life and career as he reflects on the last 20 years and looks forward to the future: Living The Dream. Baccus is currently putting the finishing touches on the new album, which will feature jazz greats like keyboardist Russell Ferrante of the Yellowjackets, fellow saxmen Eric Marienthal and Elan Trotman, blues guitarist Robben Ford and a special guest appearance by Eddie Baccus Sr’ father, organist Eddie Baccus, Sr., whose legendary resume includes stints with jazz legends Sonny Stitt, a young George Benson and Gene Ammons. Some of the new production touches Baccus has put on the new recording living the dream include live drums throughout and live horns (featuring trobonist and horn arranger Greg Boyer, who has played with Prince, P Junk and Chuck Brown) on the Grover Washington, Jr. dedication “You’ll Be Remembered Always.” Brand new tracks include the nostalgic pop song “How Deep is Your Love featuring Frank McComb”, the old school R&amp;B tune “A Night To Remember” and a soon to be determined contemporary R&amp;B hit. 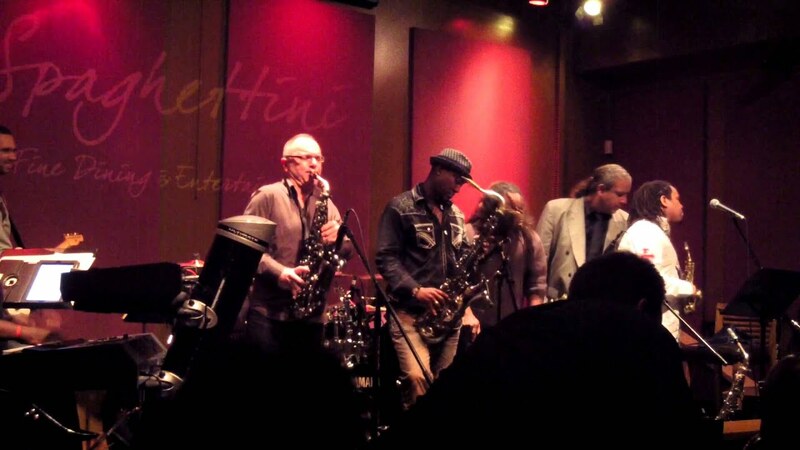 As a touring member of Pieces of a Dream for a decade and a half, Baccus had the opportunity to perform with and alongside a virtual who’s who in the traditional jazz, urban jazz and R&amp;B words: Luther Vandross, Jeffrey Osborne, George Duke, War, Candy Dulfer, Rick Braun, Grover Washington Jr., Bobby Watson, Greg Abate, Lester Bowie, EWF(Earth, Wind and Fire), Regina Carter, Dianne Reeves, Vesta Williams, Norman Conners, India Arie, George Benson, Miki Howard, Jean Carne, David Sanborn, Will Downing, Phil Perry, Najee, Gerald Albright, Kirk Whalum, Marcus Belgrave, Benny Golson, Bobby Lyle, Jeff Lorber, Ricky Lawson, Aaron Graves (Piano "Little Jimmy Scott”), Lenny Castro, Rachelle Ferrele, Lil’ John Roberts, Phil Davis, Chris Coleman, Andre Gouche’, Giovanni Hildago, Eric Marienthal, James Carter, Curtis Fuller, Regina Belle, Rachelle Farrell, Miki Howard, Allyson Williams, Ronny Jordan, Rhonda Smith (Prince’s Bass Player), Gerald Veasley, Average White Band, Stevie Wonder, Peter White, Walter Beasley, Four80East and recently Brian Simpson. 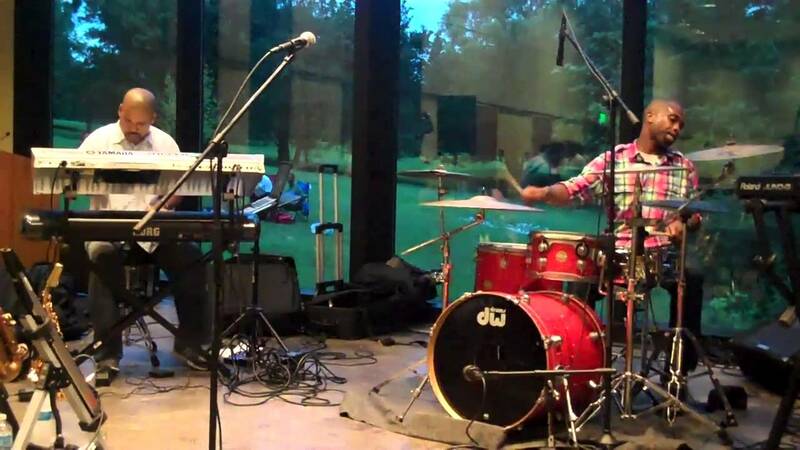 With his own band Straight to the Point or with The Craig Alston Sundicate he has established a strong presence in the Beltway region via shows at venues like Proud Mary’s in Ft. Washington, Phaze 10 in Baltimore, Maryland with The Craig Alston Syndicate and numerous private functions with high end wedding and corporate bands. 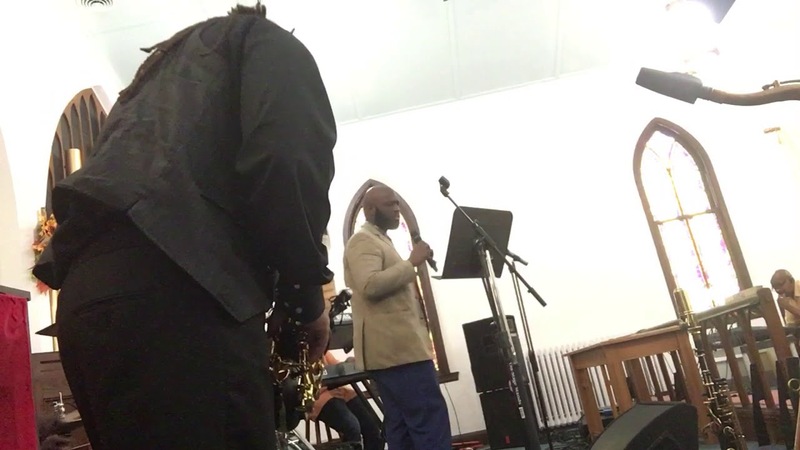 The band has performed with singer Vesta at the awards ceremony for the annual “100 Black Men” event in Ohio to an audience of 20,000 and has toured behind Angela Bofill and Frank McComb. With the release of Living the Dream Baccus will be embarking on his first solo tour in 2016. 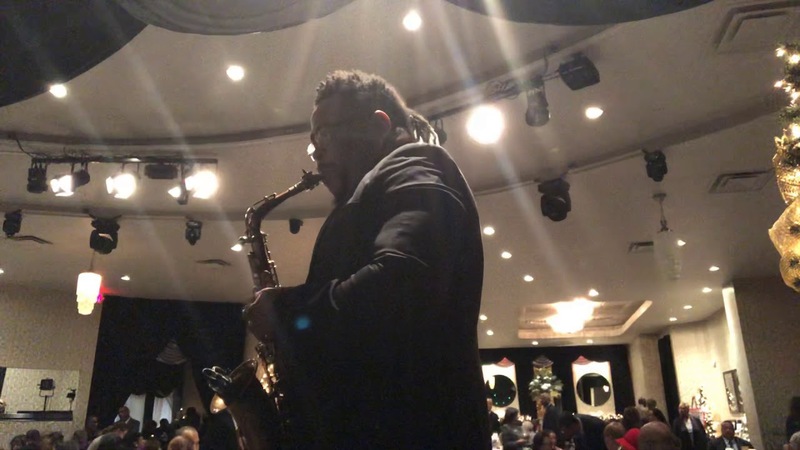 In recent years, he attended UDC (University of the District of Columbia) on scholarship played with The UDC Big Band, under the direction of Allyn Johnson and played in the big band at the production of “Sophisticated Ladies” at The Historic Lincoln Theater in DC in 2010.